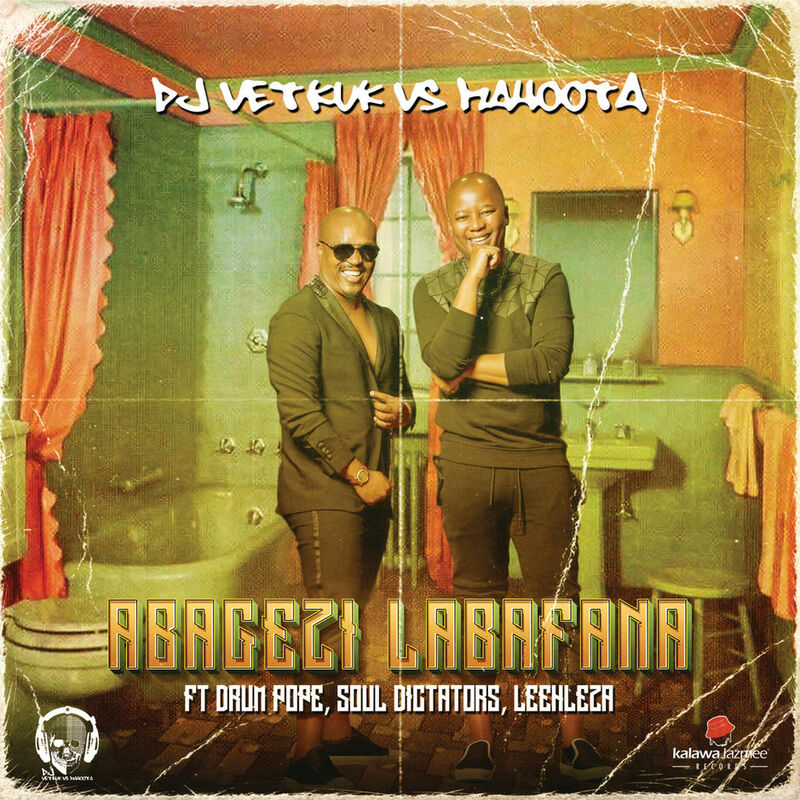 Popular house deejays DJ Vetkuk vs Mahoota have officially released their latest single Abagezi Labafana, featuring Drum Pope, Soul Dictators and Leehleza on Friday, 22 March 2019. 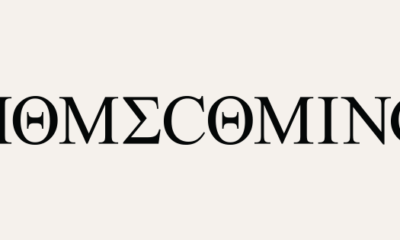 The single mainly features upcoming DJs on production, the first is DJ Drum Pope and second are the DJ duo Soul Dictators. The single also features popular dance house deejay DJ Leehleza, who is currently promoting his own single with Moonchild Sanelly and fellow DJ Kabza De Small, Ur Sheetee. The amapiano and dance-inspired song was composed and voiced by Frans Phetole Gebepe, Nhlakanipho Khuzwayo and Lindelihle Gladwell Sukazi. They provide the feel and context of the song when Nhlakanipho and Lindelihle are in conversation with each other, one exclaiming that she has found a man and in response, the other warns of men’s cheating and dirty habits. Frans provides the hype to the song with his one-liners. Listen to Abagezi Labafana below.